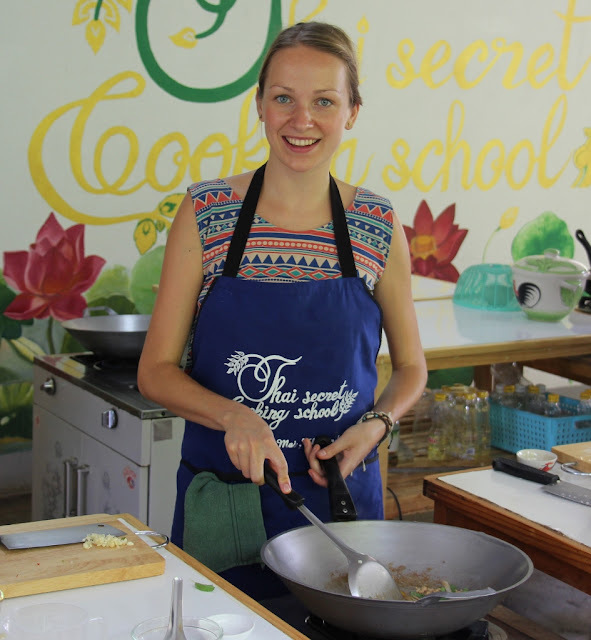 Pad Thai and Thai Green Curry at our cooking school in Chiang Mai, Thailand. 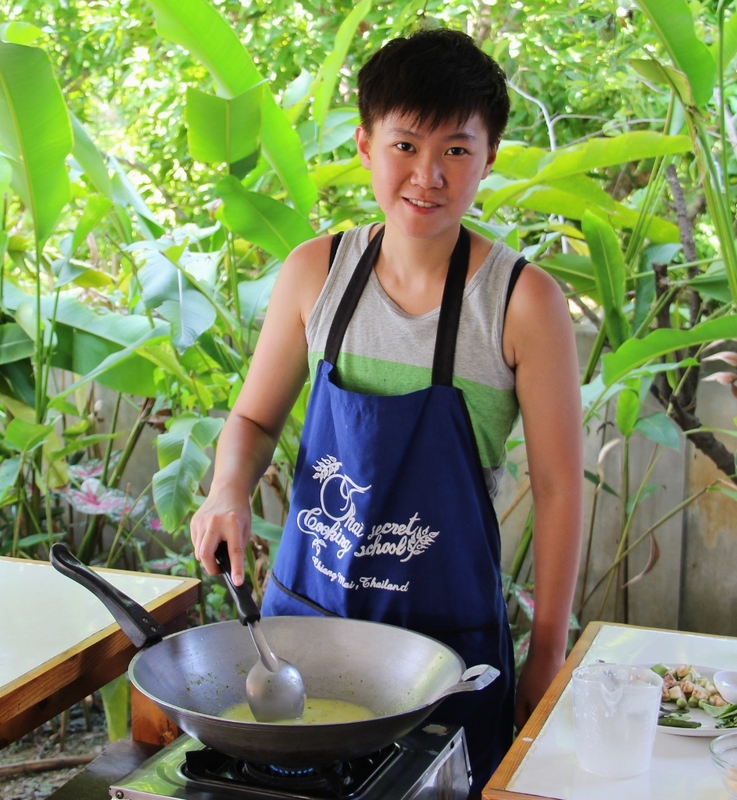 We also made some Thai Green Curry! 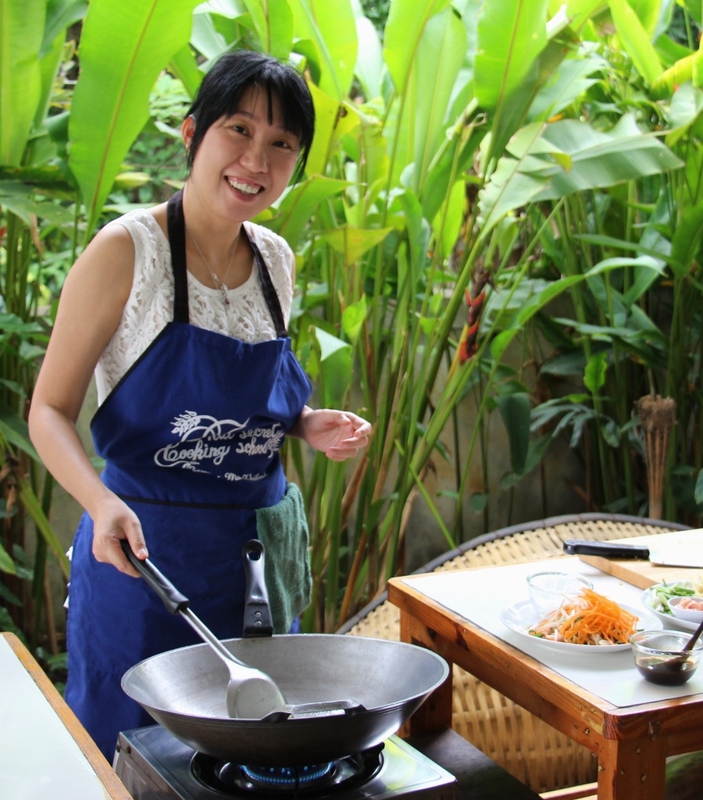 Thai Stir Fried Ginger with Pork ~ Chiang Mai Thai Cooking School. 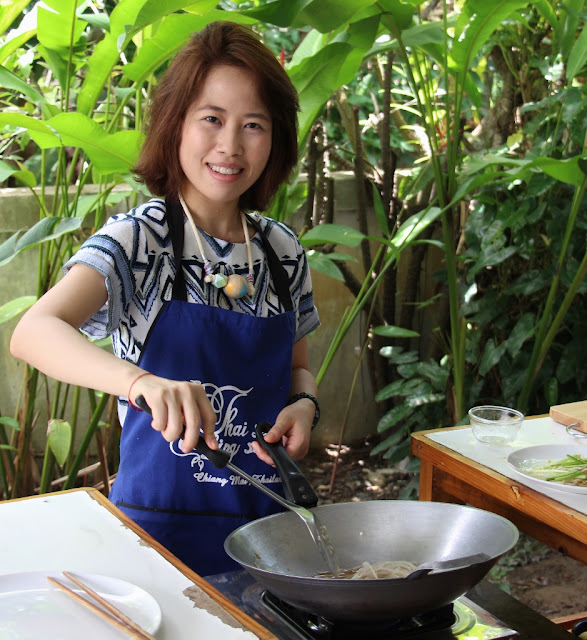 Today we learn how to cook many delicious Thai dishes, in this video we are cooking Thai Stir Fried Ginger with Pork. 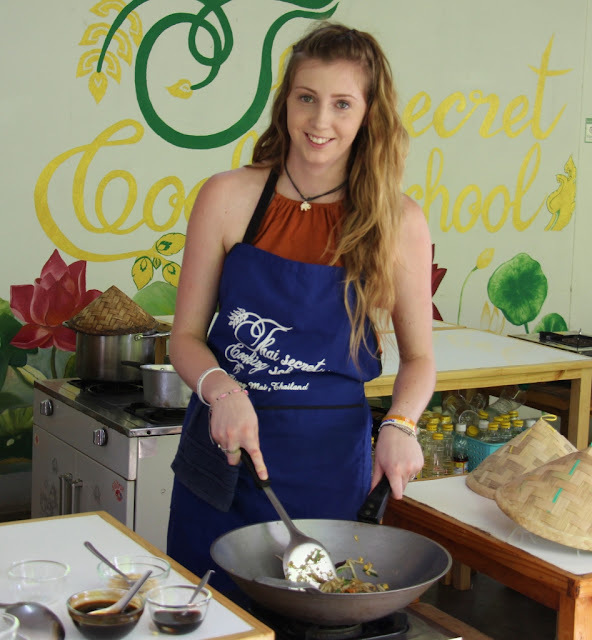 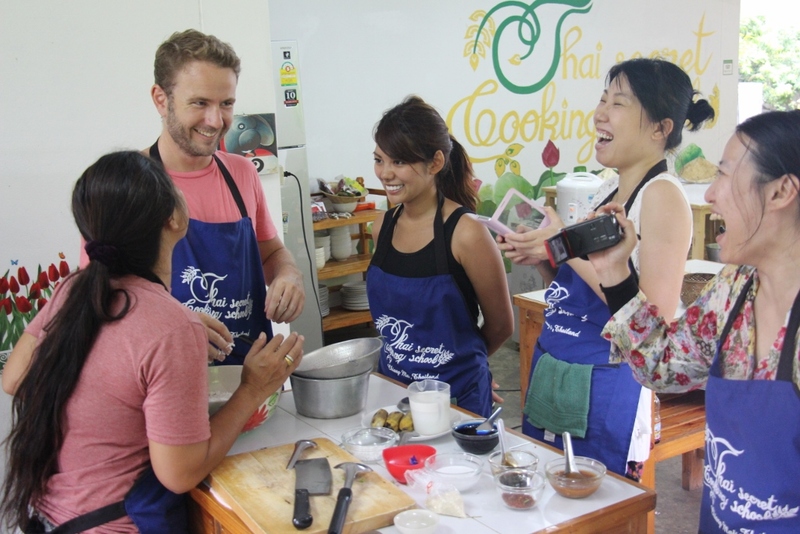 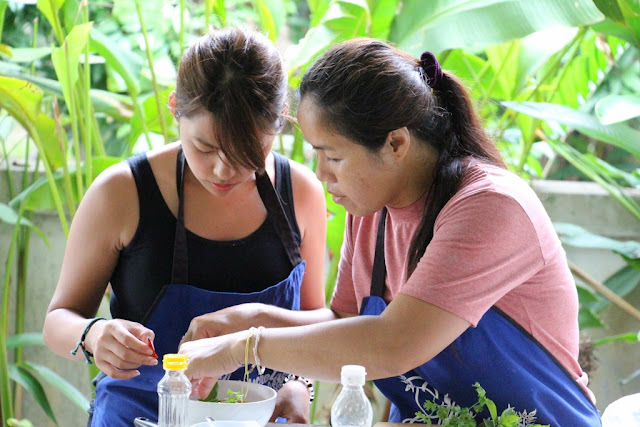 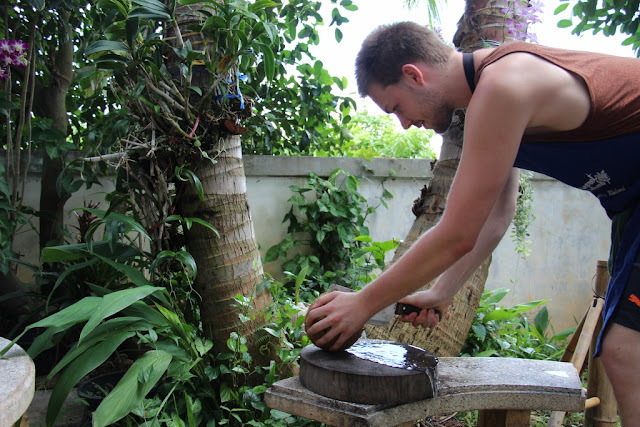 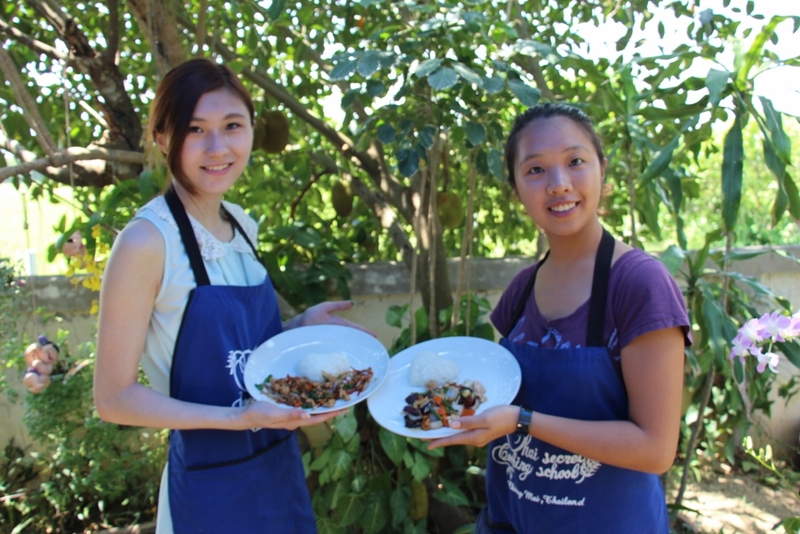 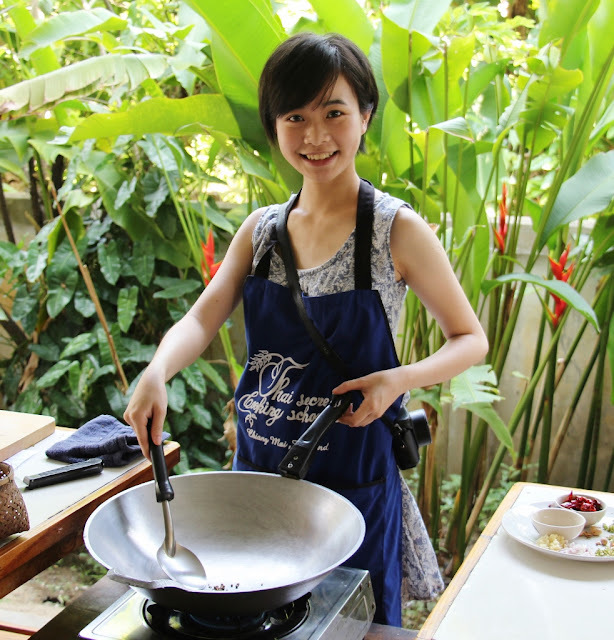 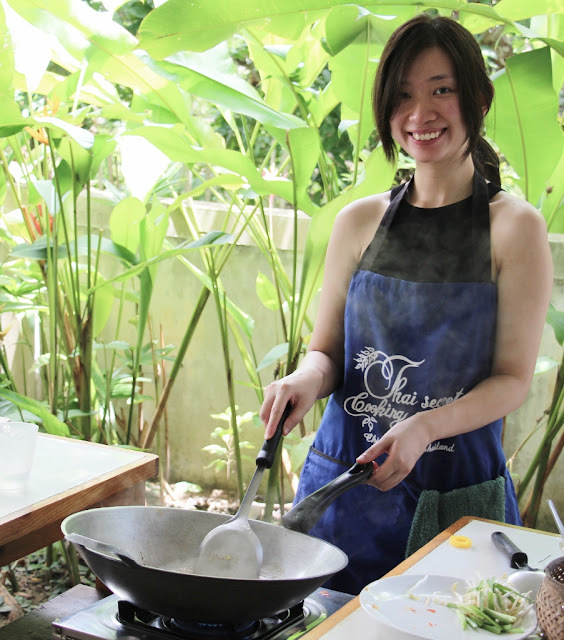 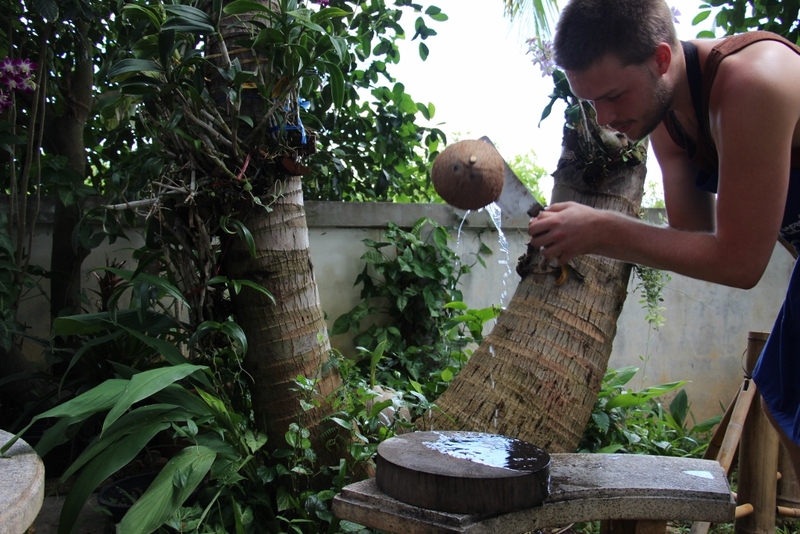 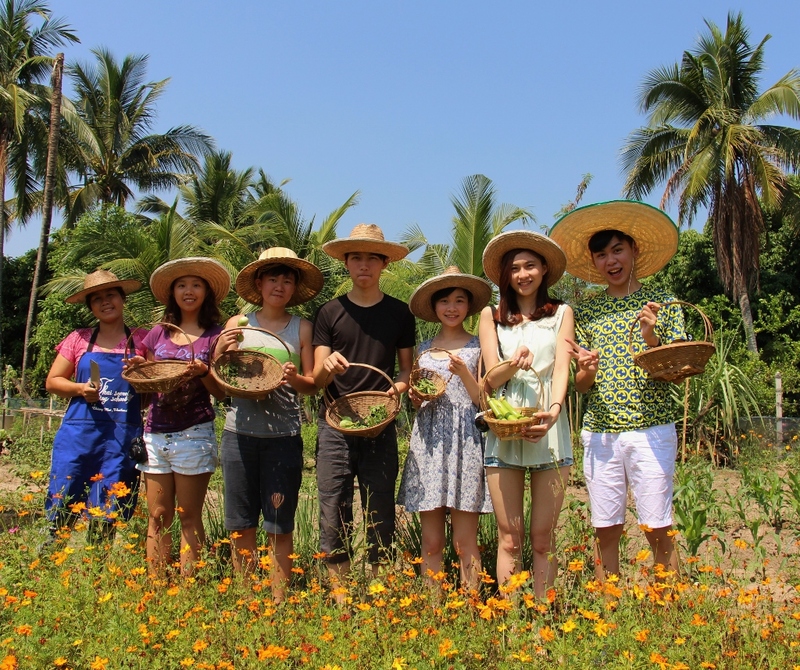 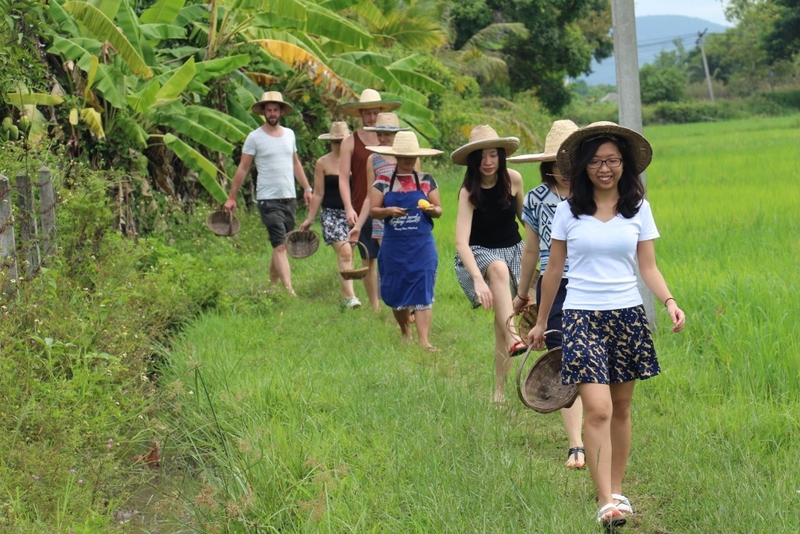 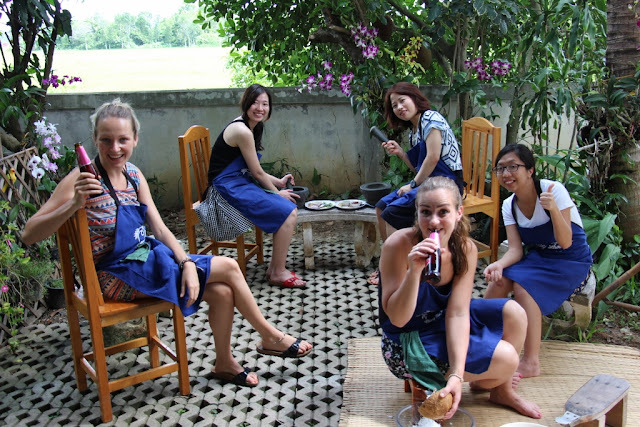 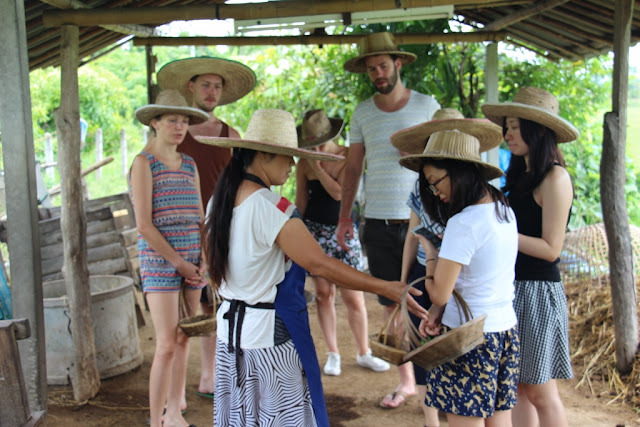 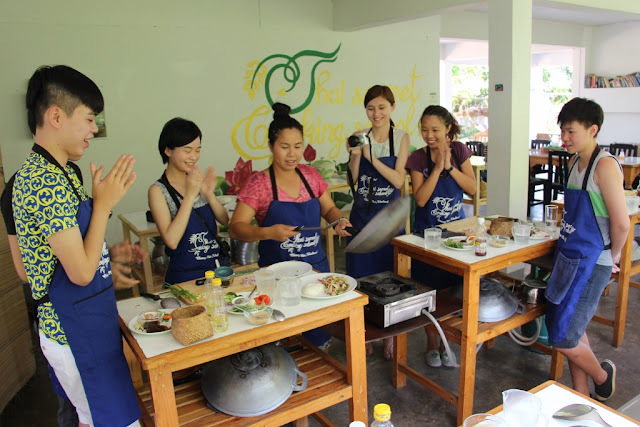 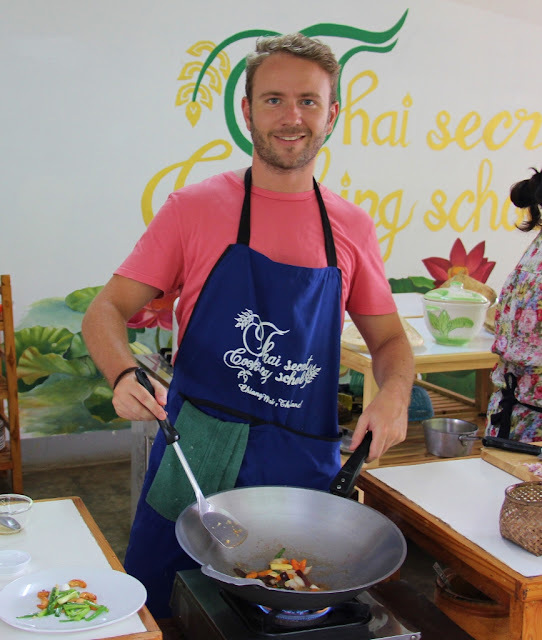 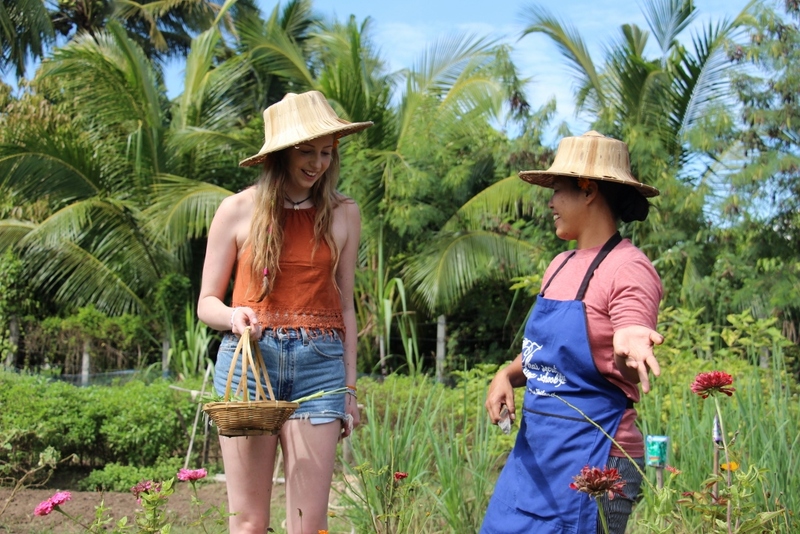 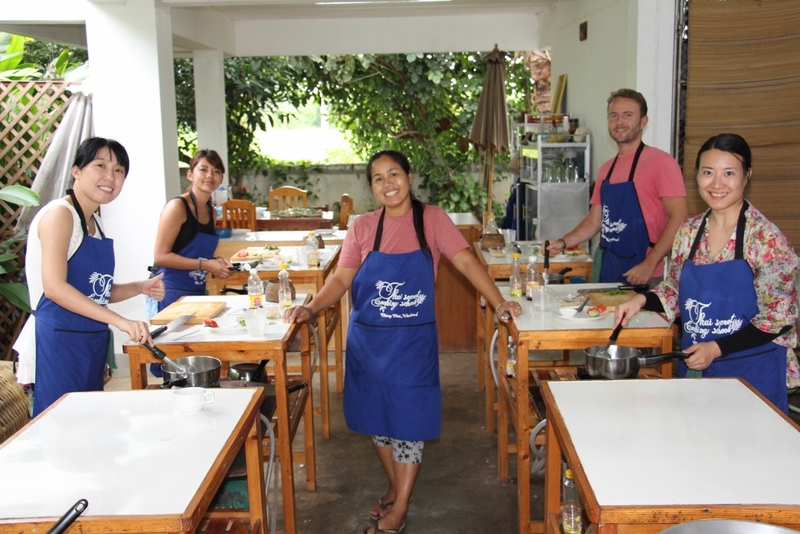 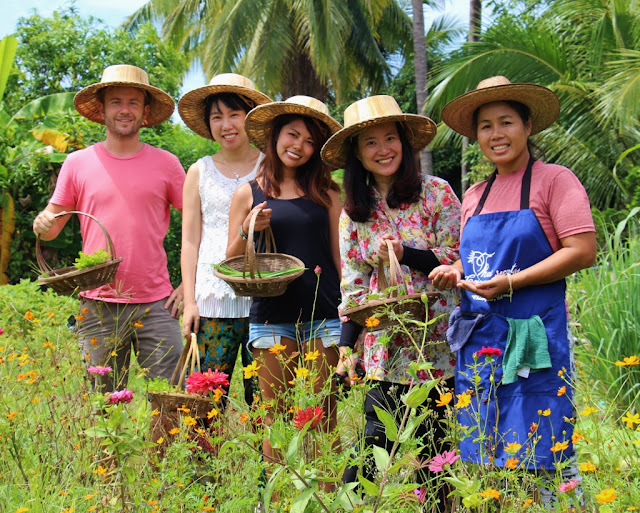 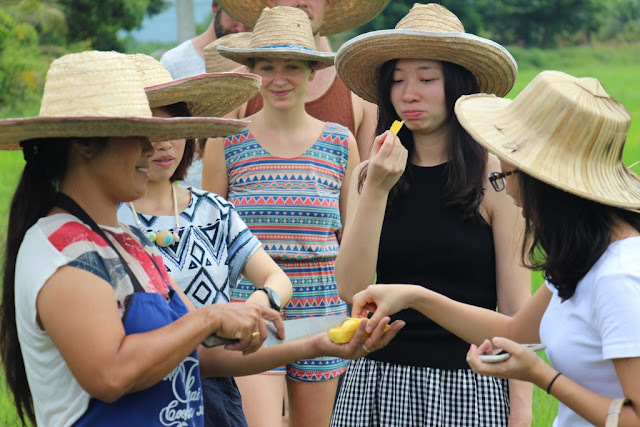 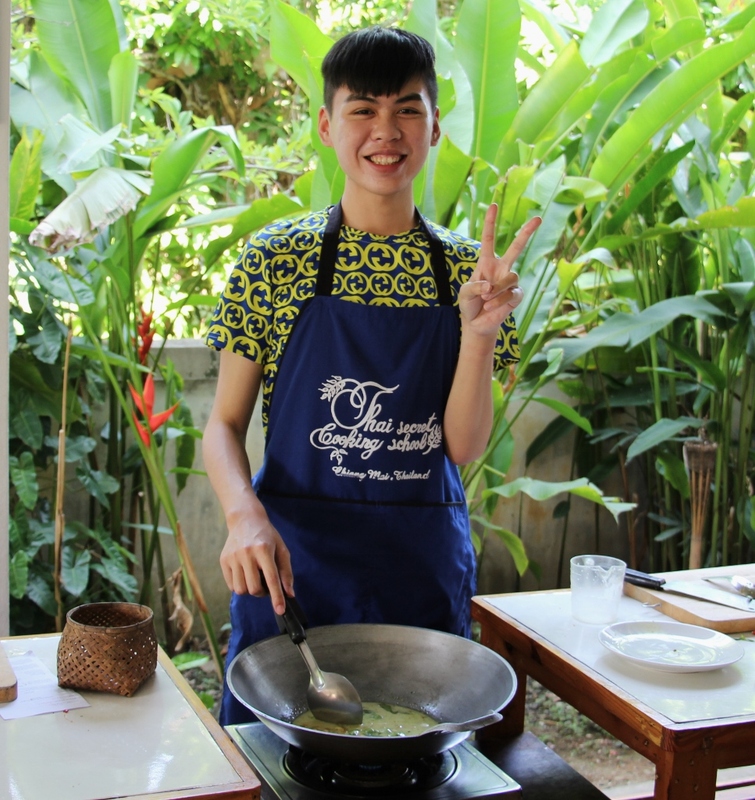 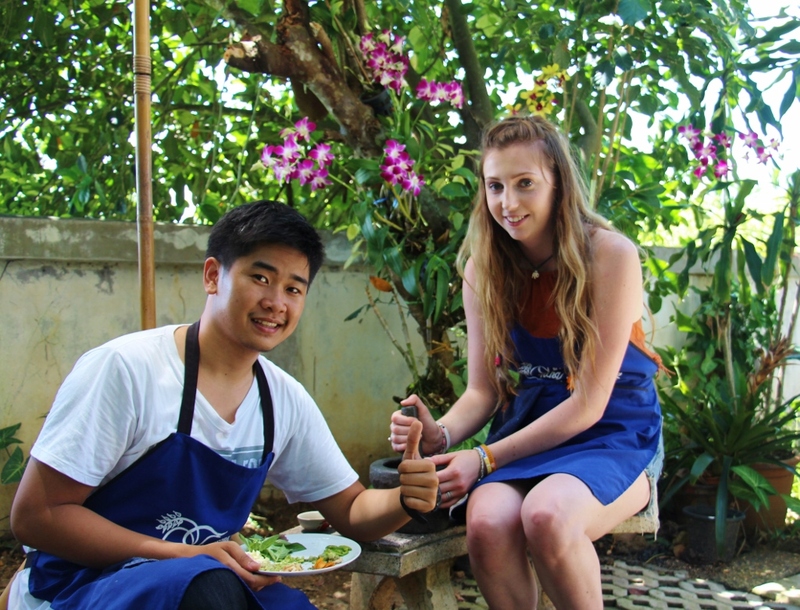 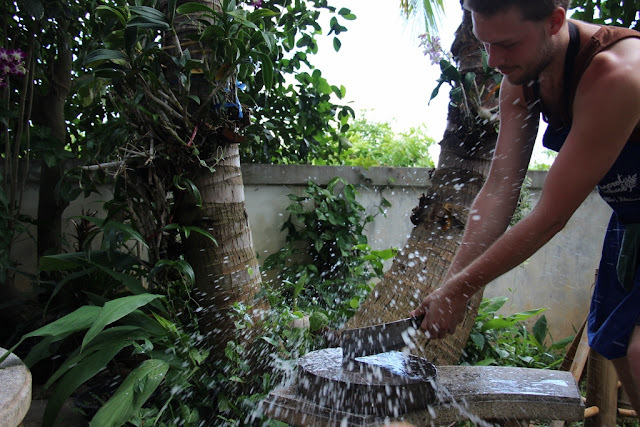 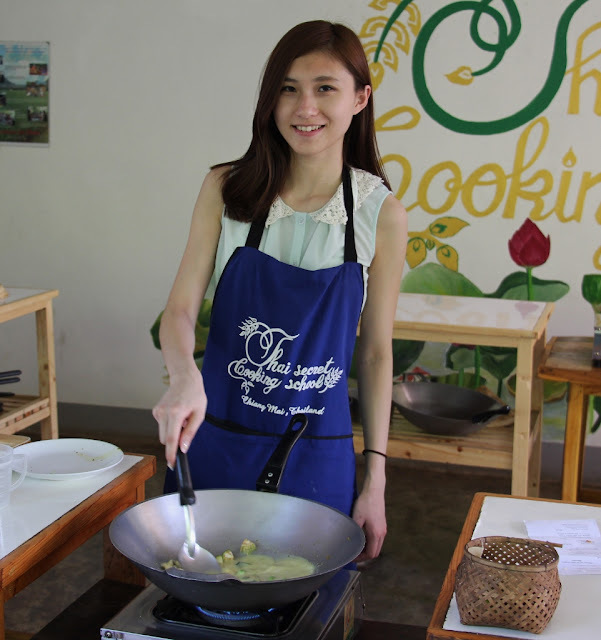 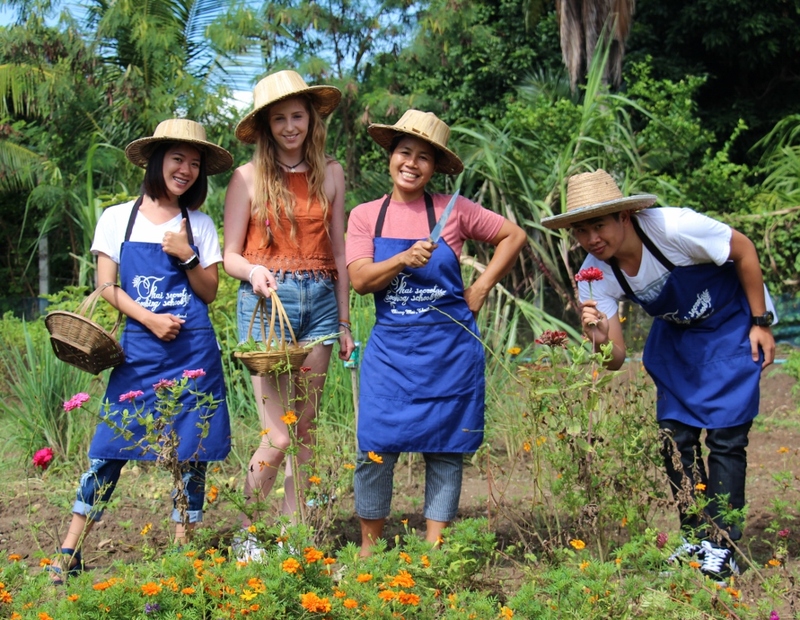 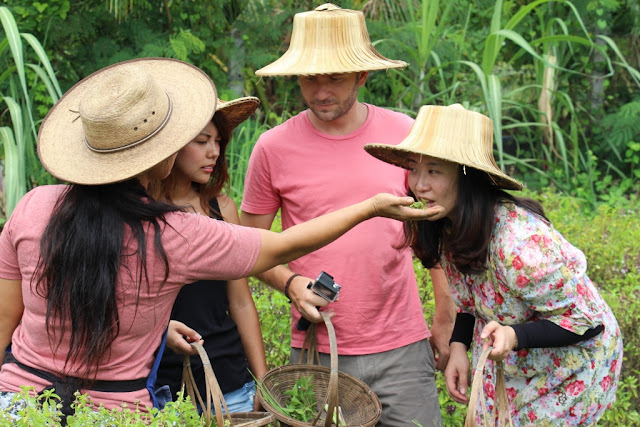 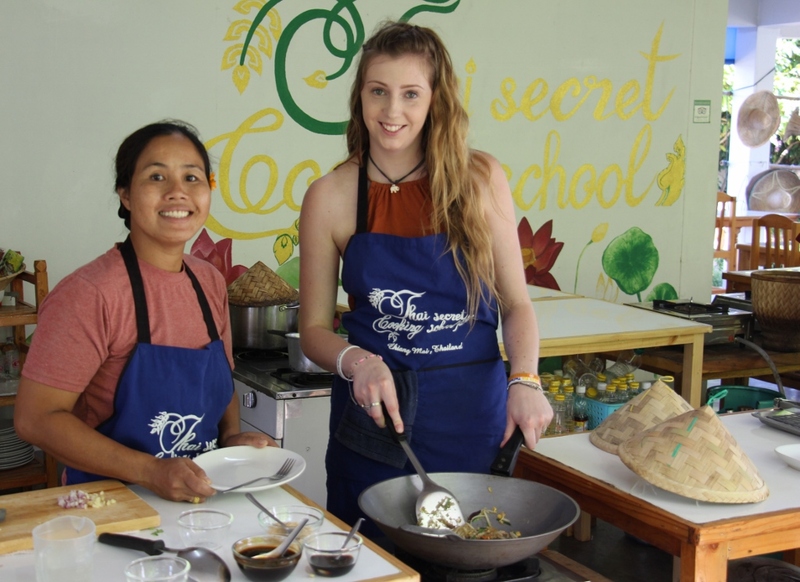 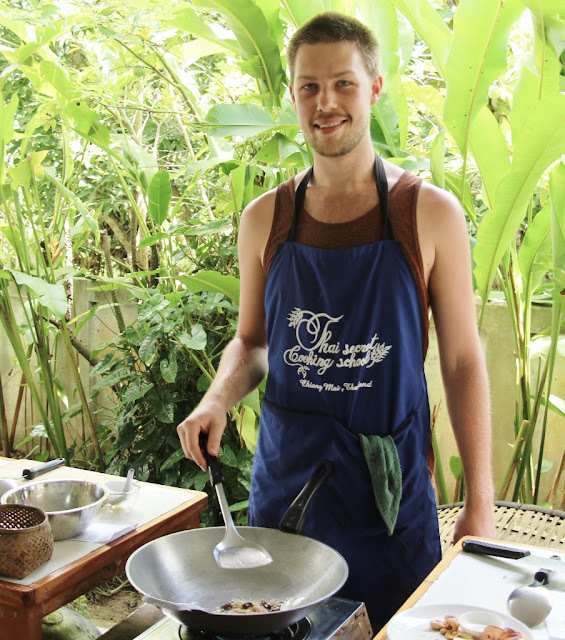 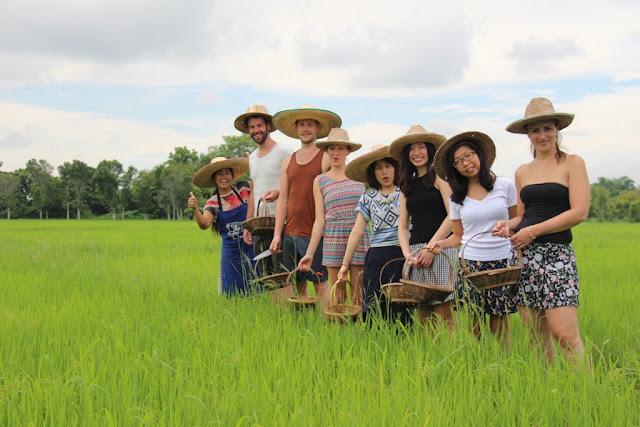 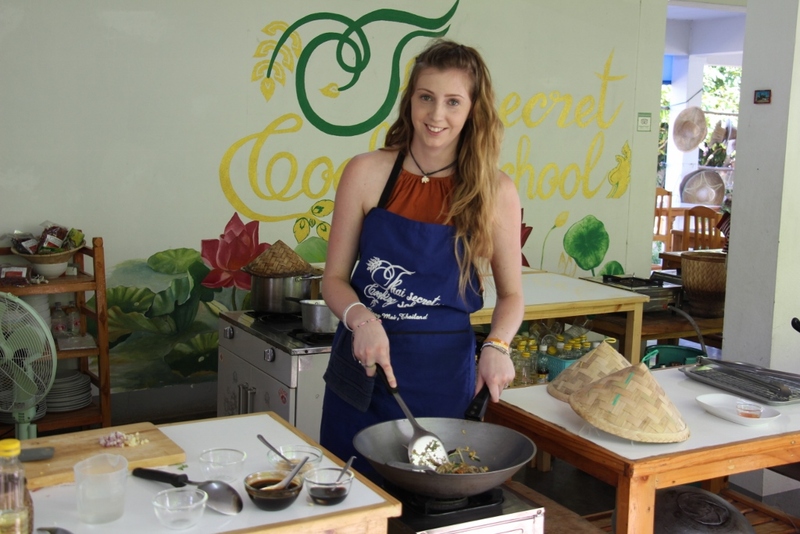 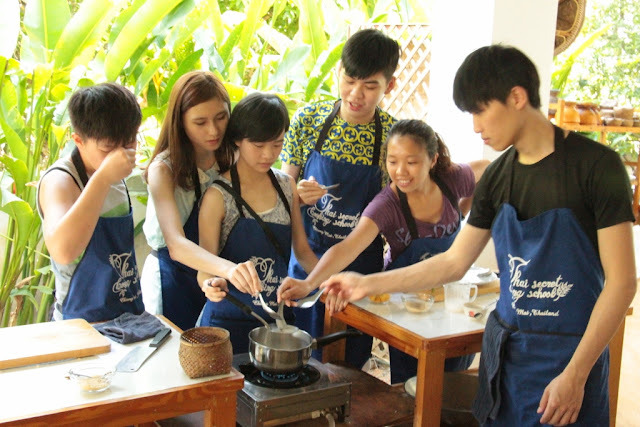 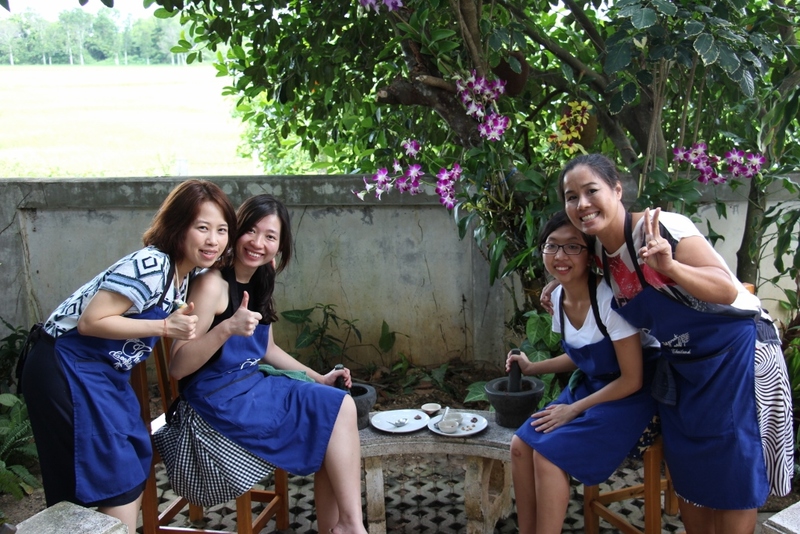 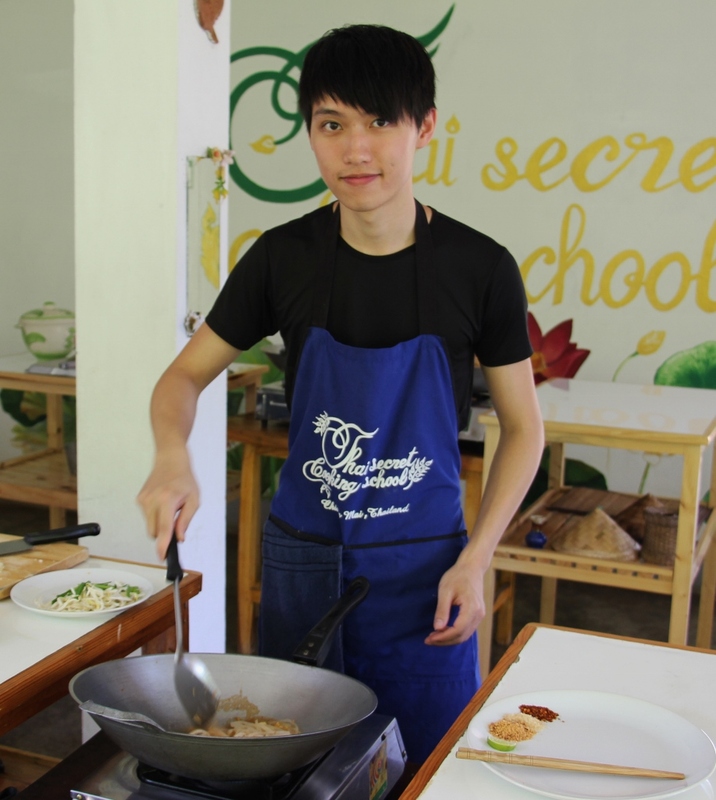 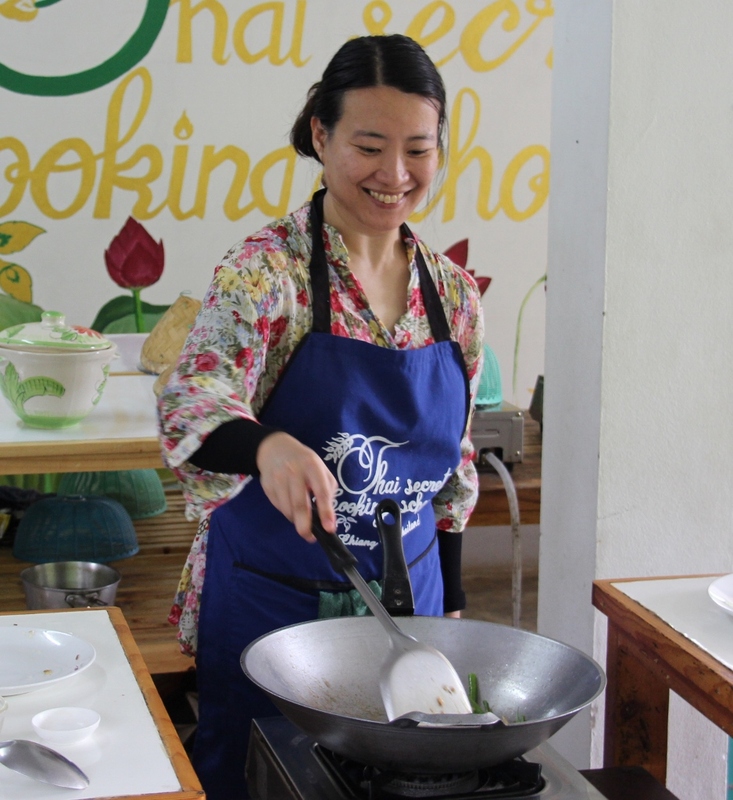 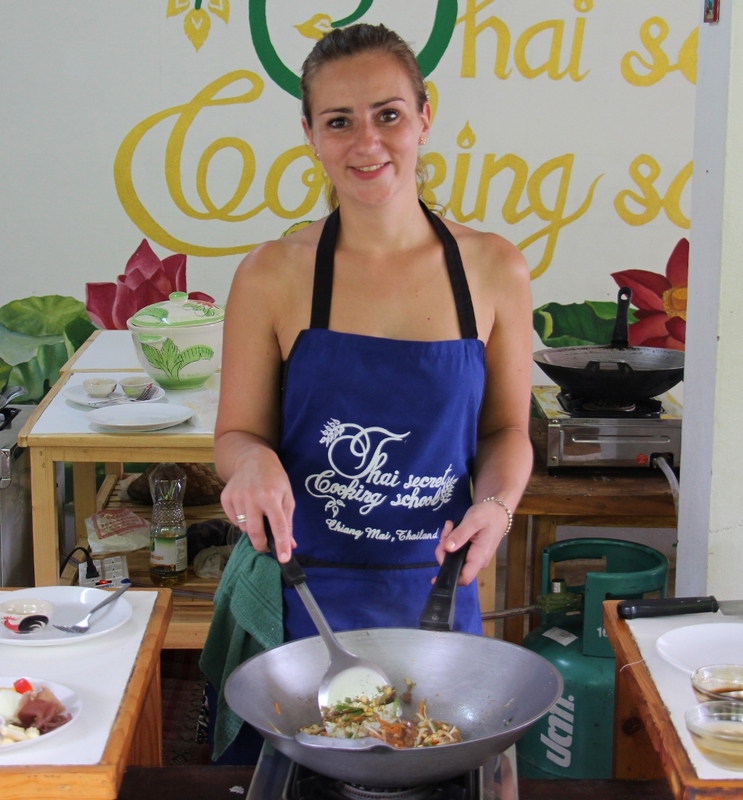 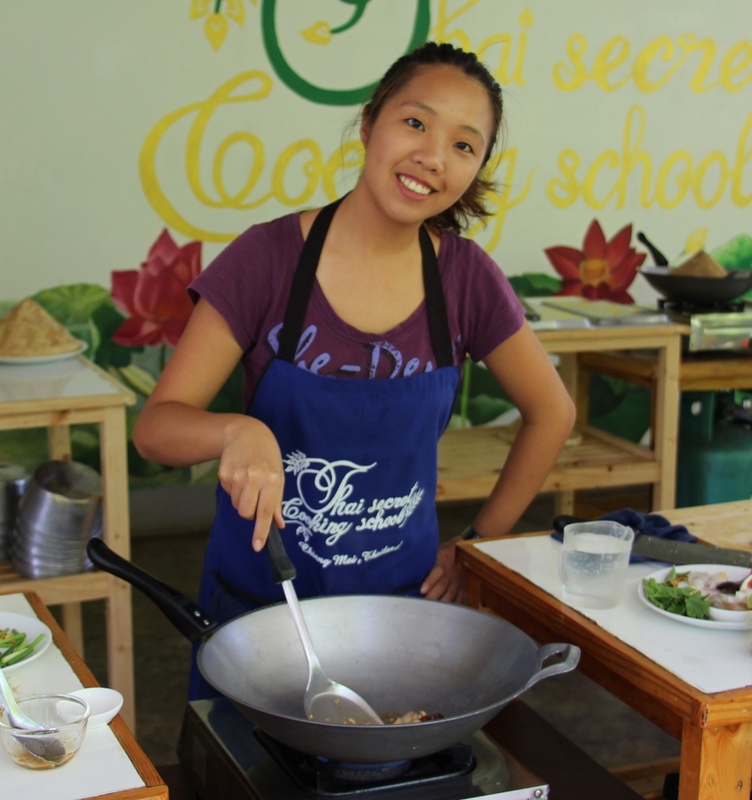 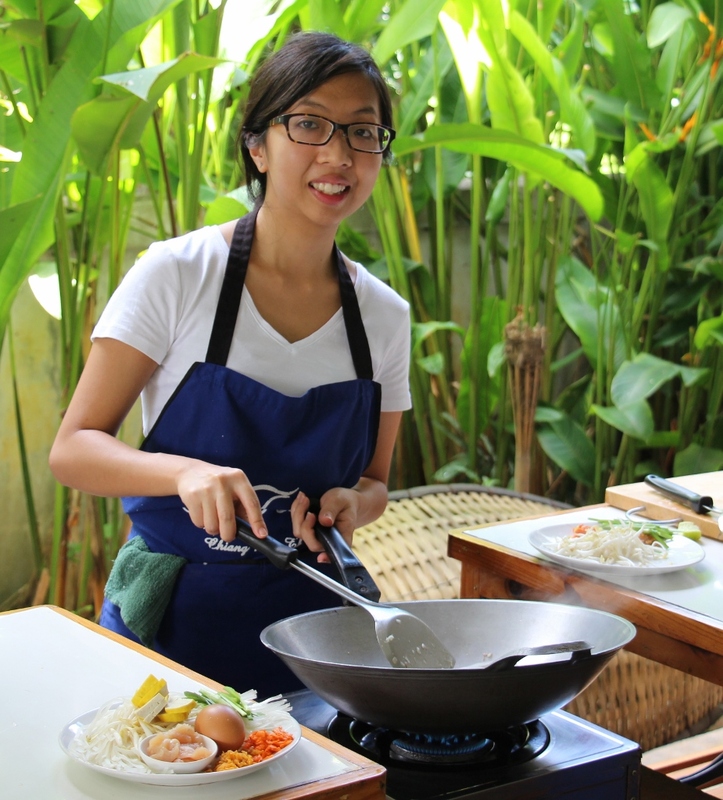 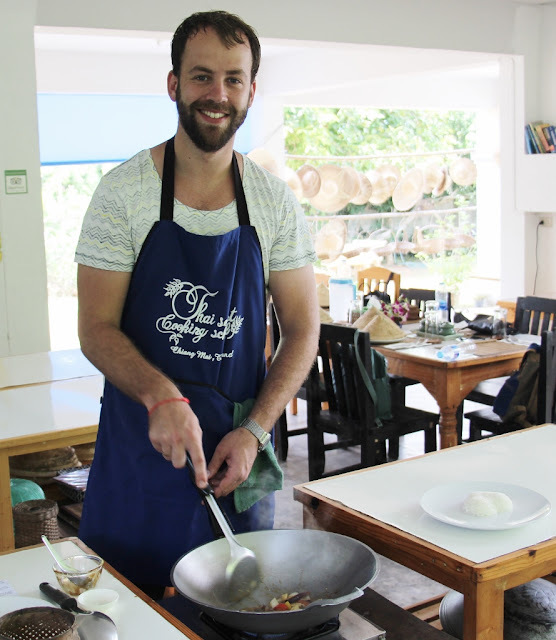 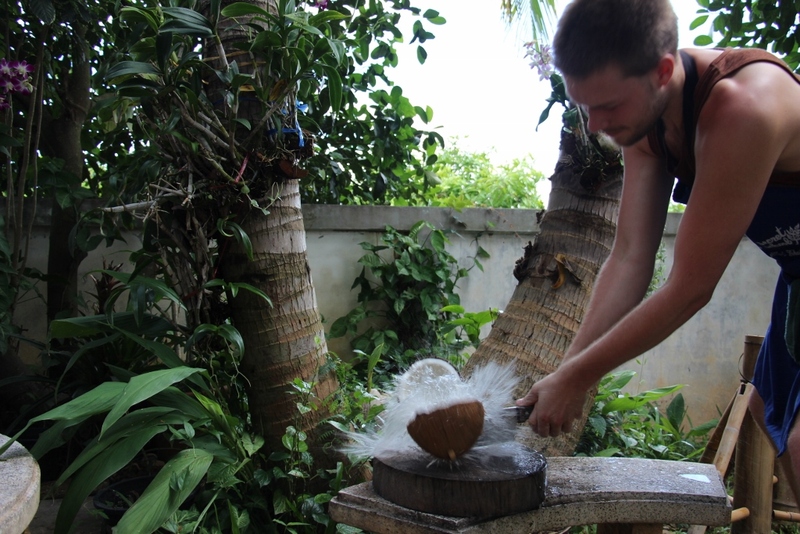 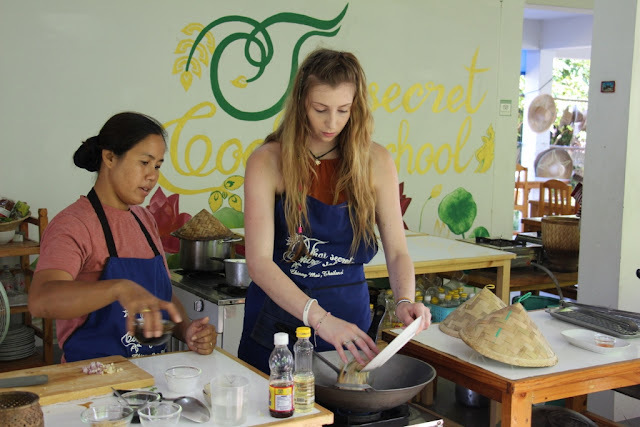 Join us at our cooking school in Chiang Mai Thailand!